Mindfulness Meditation Intensive led by Rev. Sam Trumbore, Fri-Sat Sep 25-26. Please register with the office (call 946-1660 or email admin@cucwp.org). Fri Sep 25, 6 - 9pm and Sat Sep 26, 8am - 3pm, at CUUC, Fellowship Hall: This Intensive practice and training session led by Rev. Sam Trumbore gives participants an opportunity to learn Buddhist mindfulness meditation techniques or refresh and deepen their meditation practice. All are welcome from first timers to experts. There will be a potluck vegan lunch on Saturday and all are encouraged to bring something to share. Insight oriented, mindfulness meditation is one of the best for Unitarian Universalists. It helps people train their minds to strengthen concentration and intensify moment-to-moment awareness. Regular practice of this technique quiets and sharpens the mind, opens the heart and can improve one's physical health. Rev. 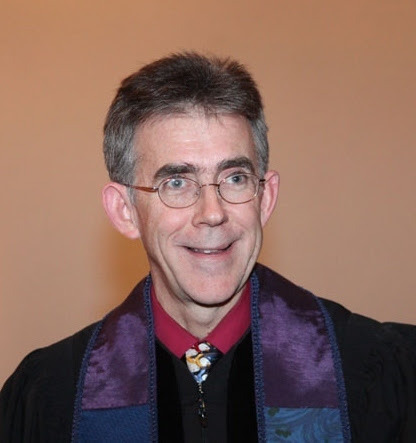 Trumbore is the minister serving the First Unitarian Universalist Society of Albany, New York. He has practiced Buddhist insight meditation for 30 years and is Past President of the Unitarian Universalist Buddhist Fellowship.